Lively and engaging harpist Danielle has been entrusted to provide the music for some of this country’s highest profile events and people. She has played on many occasions for the Royal family including for their special birthdays and she has performed for four consecutive prime ministers. 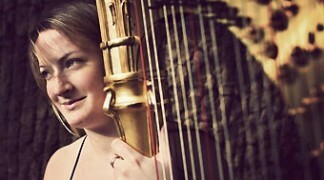 As a solo harpist Lucy has performed at many of the top venues in and around London including at St. James’ Palace for HRH The Prince of Wales. 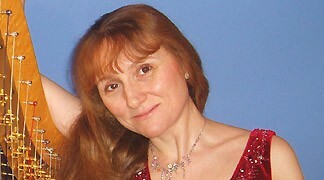 She has a vast repertoire that encompasses music from all genres, suitable for all occasions.